I wish to introduce myself to fellow members. 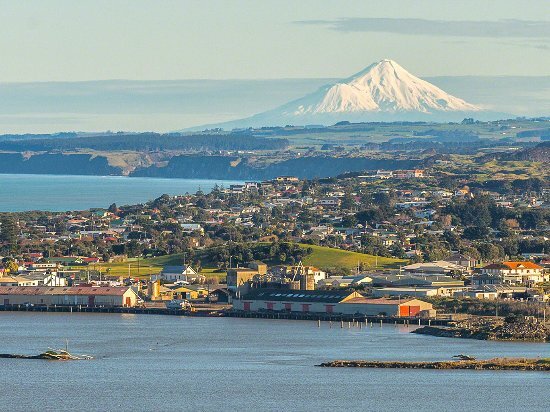 I hail from Whanganui, a wee city on the west coast of the North Island. I look forward to exploiting the knowledge base of the community! a much revered place in in nz,along with many others . Great place where you live. Post some pictures would be great! @parky wrote: I wish to introduce myself to fellow members. I hail from Whanganui, a wee city on the west coast of the North Island. I look forward to exploiting the knowledge base of the community! Welcome Parky, just had 2 weeks on the south island, absolutely breathtaking. Take care !! Welcome from Perth WA, tons of info here just ask.